If you’re worried about how appropriate rose gold hair look at the office, try this brunette variation. The key here is to ask your stylist for a rooted look that fades into rose gold at the ends. To rock the brunette rose gold trend to the fullest and score effortless waves, let your hair air dry using a heatless hairstyle cream. As a trend-setting look to come out of Alexander Wang’s Spring Summer 2018 show, we’re predicting that rose quartz hair will be everywhere. It’s a mix between lilac, orchid and rose color that’s edgy, yet wearable. For an out-of-this world look, Redken Global Color Creative Director Josh Wood used City Beats Color Cream in Ballet Pink, East Village Violet and Midtown Magenta on pre-lightened hair. To play up the laid-back vibe, Redken Global Creative Director Guido Palau used No Blow Dry Cream to style the hair into messy waves. Seeing the world through rose gold colored-sunglasses has never been so easy thanks to this metallic take on the rose gold hair trend. The key to nailing this look is to amp up the shine as much as possible. 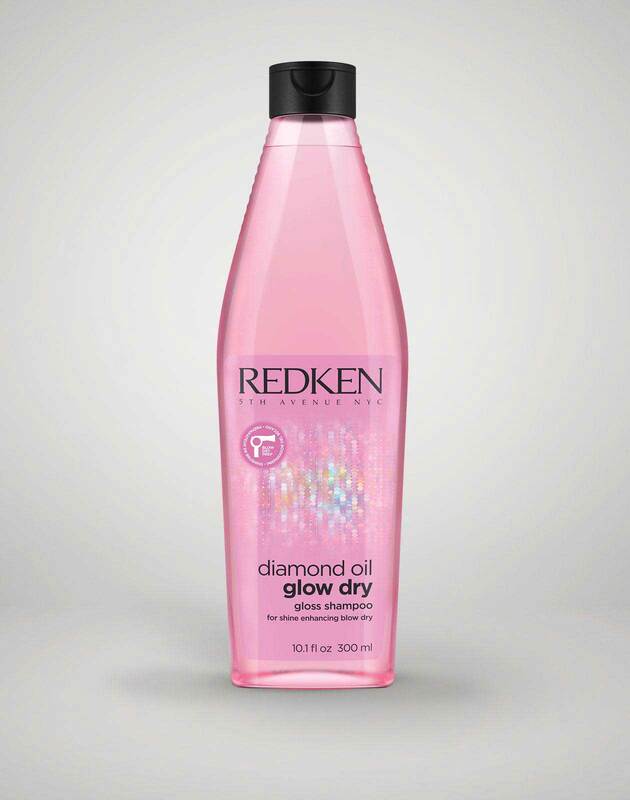 To make rose gold haircolor pop, mist hair with a hair shine spray. Rose gold streaks throughout the hair help take this platinum blonde to the next level. Adding rose gold blonde touches to your haircolor are a perfect way to add some flair to a traditional bob. 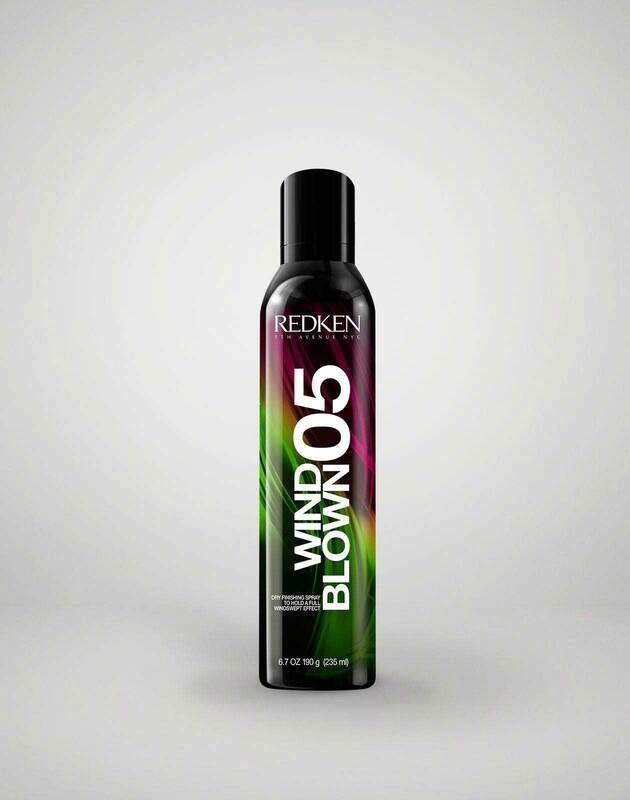 To add piece-y separation and show off layers of haircolor, style hair using Rewind Styling Paste. Think of red rose gold hair as a step up from strawberry. If you’re not afraid of a bold pop of color, this red rose gold shade is sure to turn heads. Ask your colorist for an rose gold ombré that’s darker at the roots and gradually fades into pigmented pops of red rose gold color on the bottom. When making the switch to such a vibrant color, ask your stylist about using pH-Bonder on your hair. 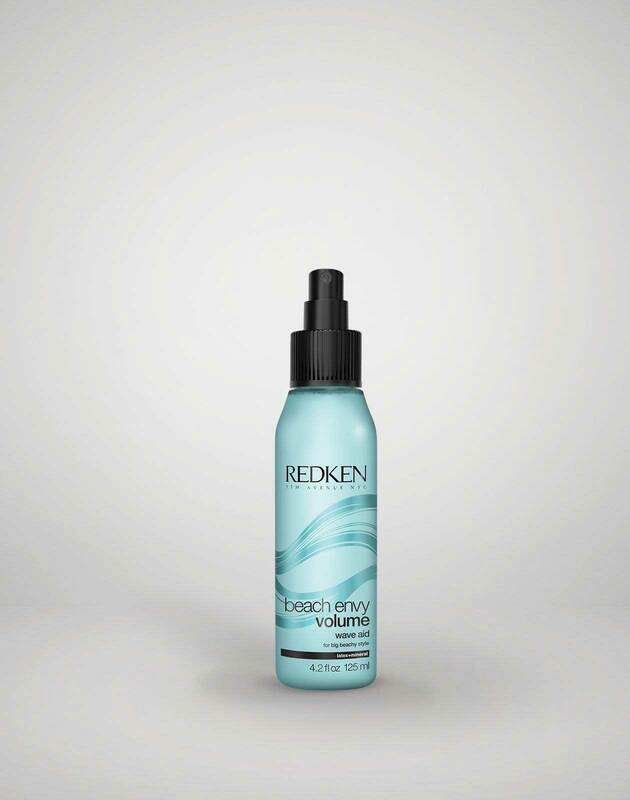 The add-on service can help keep your hair fibers strong and reduce breakage. Breathe some warmth into your haircolor with peach rose gold. Taking advantage of the gorgeous color if especially easy if your natural haircolor is on the lighter side. To help the peach rose gold highlights in this look take center stage, care for the color by cleansing hair with a sulfate-free shampoo like Color Extend Magnetics. For anyone wanting the look of lived-in haircolor instantly, there’s smokey rose gold. This rooty rose gold haircolor color doesn’t demand the look of perfection, making it a great option for those wanting to try the rose gold trend with a busy lifestyle. Who said that rose gold hair was only for blondes? Red heads can get in on the fun thanks to this strawberry rose gold haircolor. To get the look, ask your stylist for a rose gold balayage with darker roots and pieces of rose gold hair throughout. 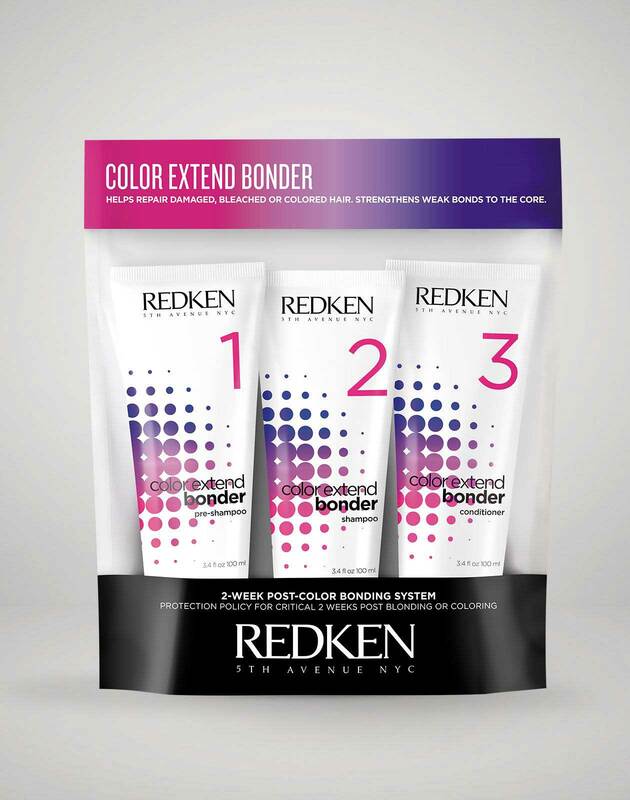 Protect your color-treated hair for the two weeks it is most vulnerable (directly after your service) by using the Color Extend Bonder kit. We’re lusting over this lilac rose gold blend. The dreamy look is ideal for those who want to sport a subtle dose of lilac haircolor with rose gold tones. When it comes to styling, even if you can’t make it to the beach, you can fake the look of textured waves by spraying hair with Beach Envy Wave Aid Spray. Sometimes making a statement with rose gold hair can be as easy as rocking a whisper of color. At your haircolor consultation, ask your stylist about using a balayage technique starting near the root for soft bursts of rose gold throughout the hair. 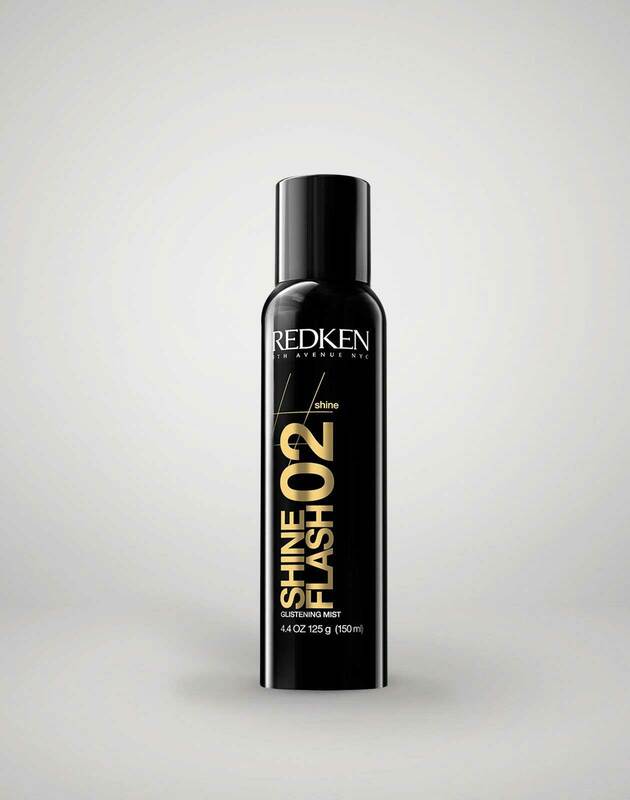 Blasting hair with texturizing hairspray can also help give it a windswept effect helping haircolor shine through. If you’re not ready for a full head of rose gold hair, asking your stylist to use a dip-dye technique to take the look for a test-drive. By dip-dyeing only the ends, there’s room for you to experiment without the commitment of going all-in with rose gold haircolor. 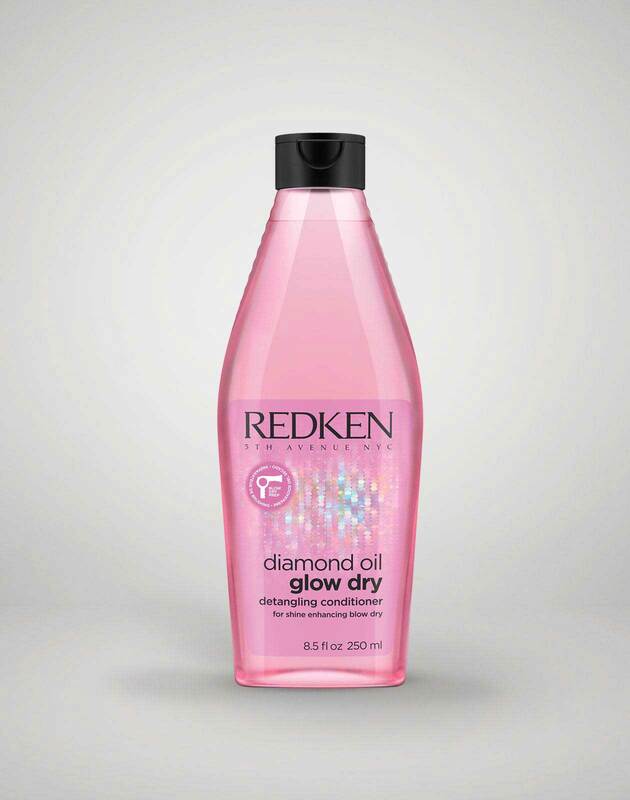 To keep your rose gold ends looking as sleek as possible, try using a smoothing hair lotion on your hair prior to styling. Liven up a traditional shade of red with rose gold and violet tones mixed throughout the hair. To bring this look to life, ask your colorist for darker roots on top that transition into a rose gold ombré. A rootier look will mean having slightly more flexibility when it comes to touch up appointments once your roots grow in. 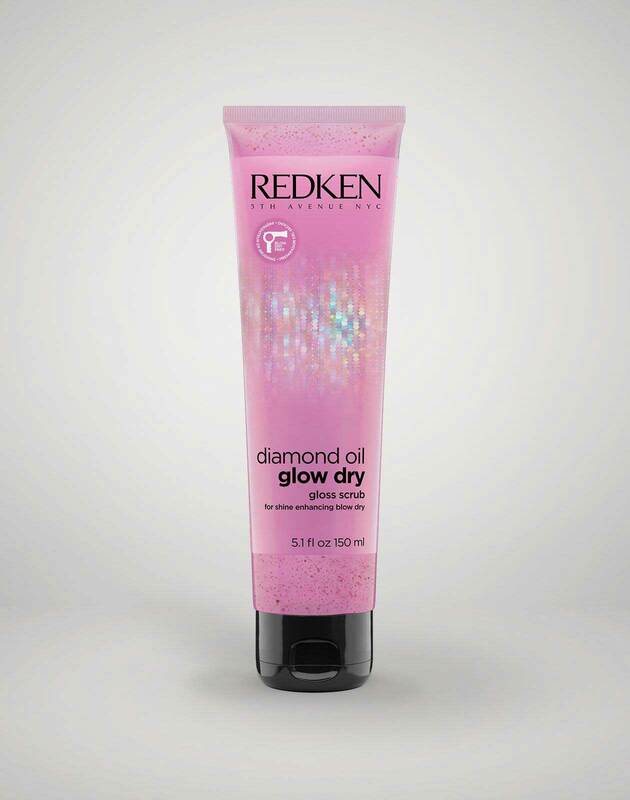 For sleek hair that can bounce off light beautifully to show off your sunset rose gold hair, use the Diamond Oil Glow Dry system. 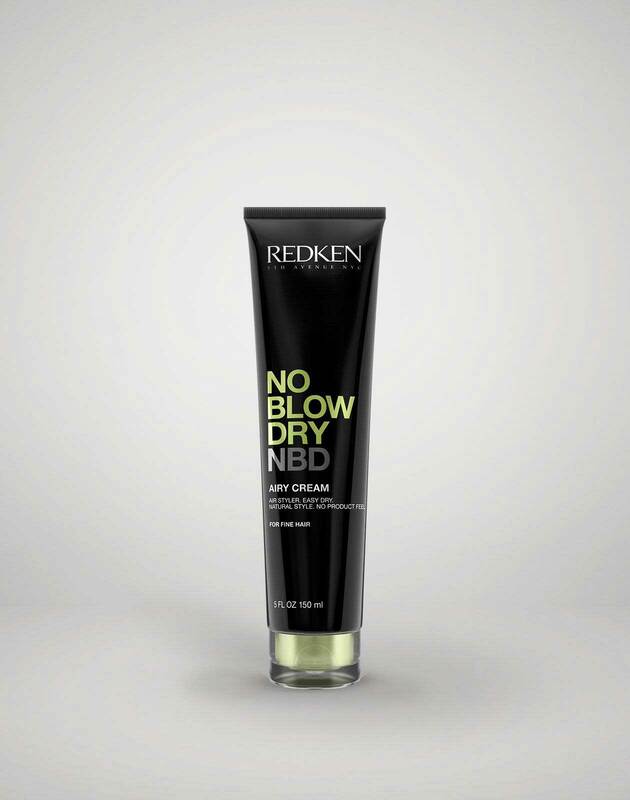 It’s ideal for achieving the smoothest blow dry possible. Millennial pink never looked so good in this blush rose gold haircoolor interpretation of the look. Depending on how light your base color is, ask your stylist to pre-lighten your hair using a babylights technique to give haircolor dimension. 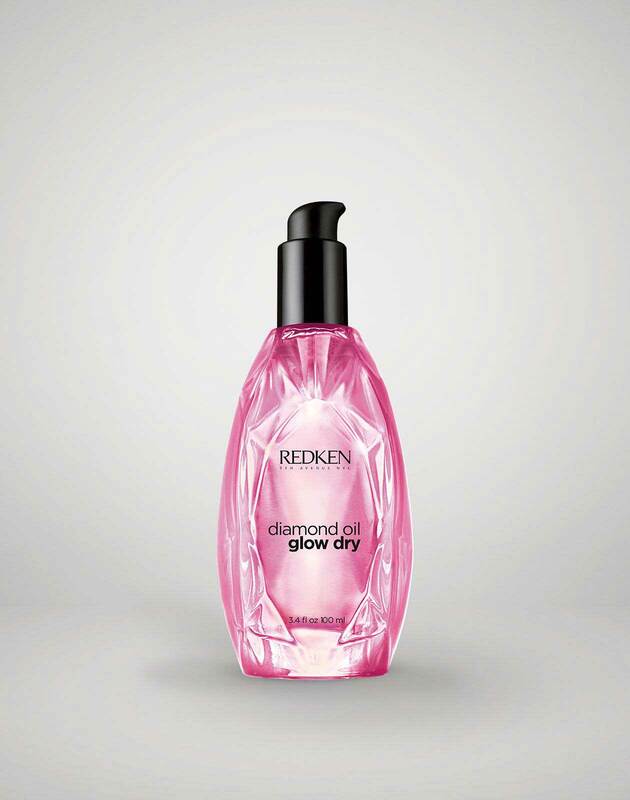 To show off the color, keep frizzy hair at bay with Frizz Dismiss Smooth Force. Show us your rose-gold inspired look by tagging #RedkenReady and follow @Redken on Instagram to stay up-to-date on more haircolor trends!